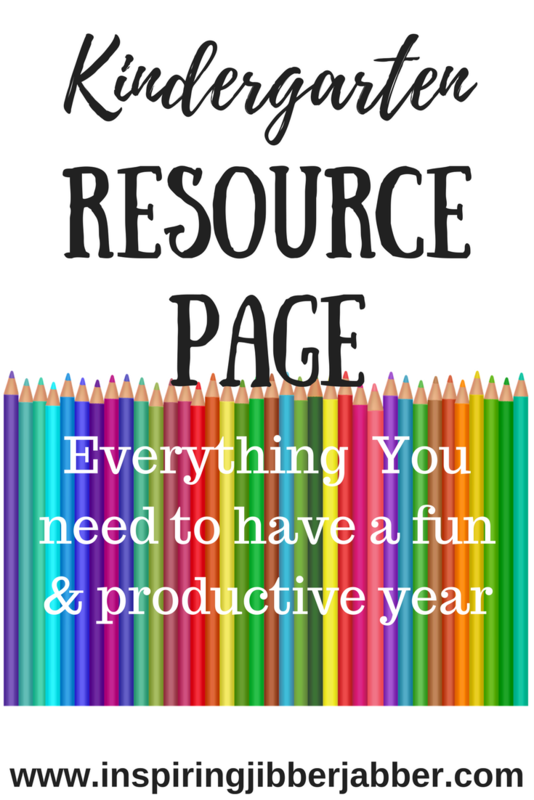 Some are inter-related or cross-curriculur...I tried to organize them as much as possible! Plain and Not-so-Plain- more activity based, not so much book work; great stuff! God's Little Explorers: written for preschool, but some resources could be used for Kindergarten too. Bible based. Sight Words-free resource with flashcards, games, teaching strategies, and more! Through the Bible in 2 years (Adventures in Mommydom)- great free resources! Homeschool Creations: free printable resources organized by continents; each country listed includes printables such as maps, flags, fact pages, notebooking page, and more. School Sparks-free printable worksheets; I used these last year for my little one and ended up just paying to order the already printed out version...loved them! 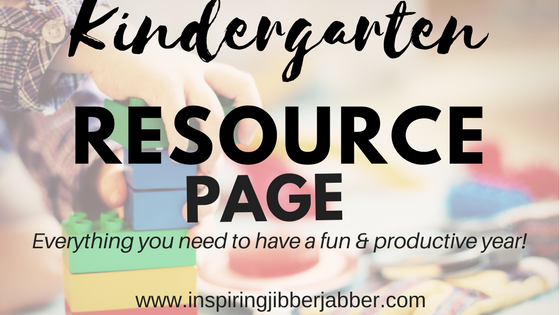 Mama's Learning Center- She is a TPT contributor, but offers lots of free stuff for personal use.